Will Virtual Reality In Dentistry Relieve The Fear? Using virtual reality in dentistry can help the millions of patients across the world who suffer from a fear of the dentist. Whatever the cause of their fear, be it rational or irrational, Guided VR can assist them in coming to terms with it. Manage fear with virtual reality in dentistry. Why are patients so afraid of the dentist, and how can virtual reality in dentistry change this? 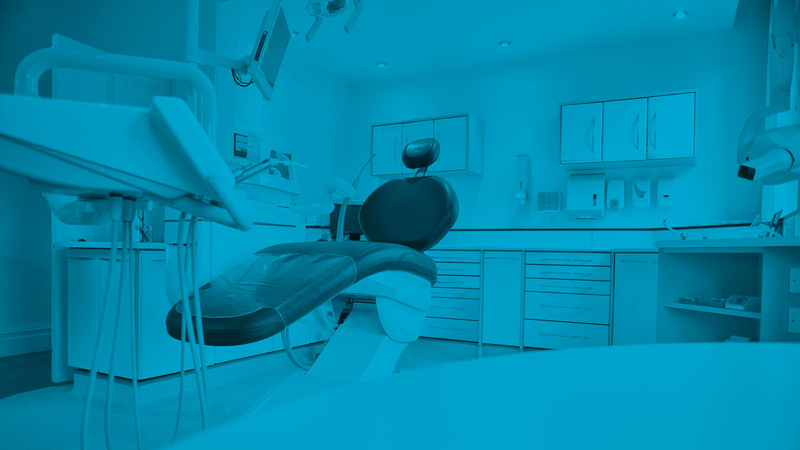 It is estimated that approximately 75 percent of all dental patients have some level of fear surrounding their dental appointments. Many people even confess to avoiding the dentist when they need it due to their fears! What makes people so anxious about visiting the dentist? A painful previous experience. It is true that some visits to the dentist involve some amount of pain. The number of painful visits is higher than it should be when there are incompetent or rough-handed dentists involved. When someone has a painful experience at the dentist, they will remember it and will naturally want to avoid experiencing it again in the future. The social stigma. When mentioning a dental appointment to someone, how often are you met with a positive response? It is a common perception that a trip to the dentist is a negative thing, which gets picked up by others even if they have never experienced a negative dentist appointment themselves. And if you have bad dental habits, delaying a visit can often make the experience worse. This fear compounds with time, ensuring that your next visit will be high anxiety. The nature of a dental procedure. Even if there is no actual pain involved, a dental appointment can be uncomfortable and awkward for many people. A patient is put in a position of limited control as they are required to lie still and the dentist works inside their mouth. This lack of control, accentuated by the effects of anesthetic, can be difficult and even traumatic for some, causing them to develop a negative view of dentistry in general. 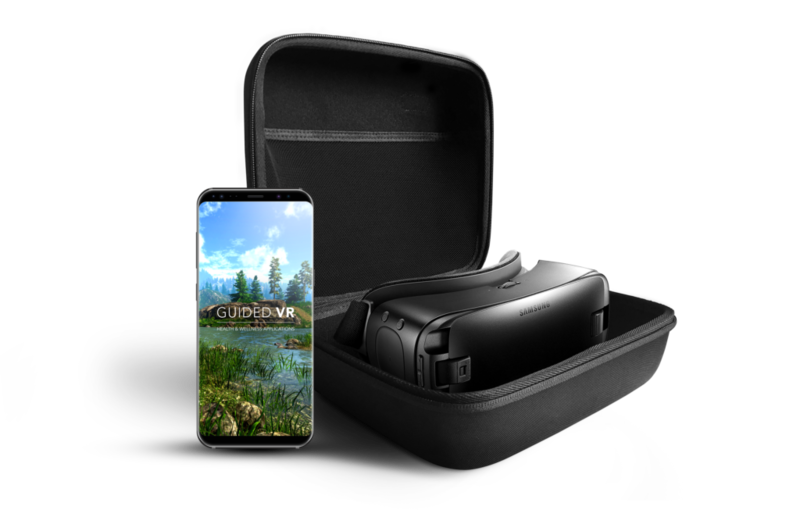 Start using Guided VR now to give your patients a better experience. Using virtual reality in dentistry can realistically show patients that there is nothing to fear about the dentist. They can be guided through the details of a dental procedure to let them view and become comfortable with the idea of what goes on in their mouths, and the awareness of the procedure will help them overcome their fears. Sign up now to give your patients the best dental care. Can Virtual Reality Be Better Than Drugs For Dentists?